Lavaysse | 20%. A podcast where women in science and techno share their stories. Are you able to name a famous female scientist? Many people will spontaneously answer this question with "Marie Curie", as shown by various surveys conducted in the United States and Great Britain in recent years. But things get tough when asked if they know more than one female scientist or living researchers. Most are unable to give names. 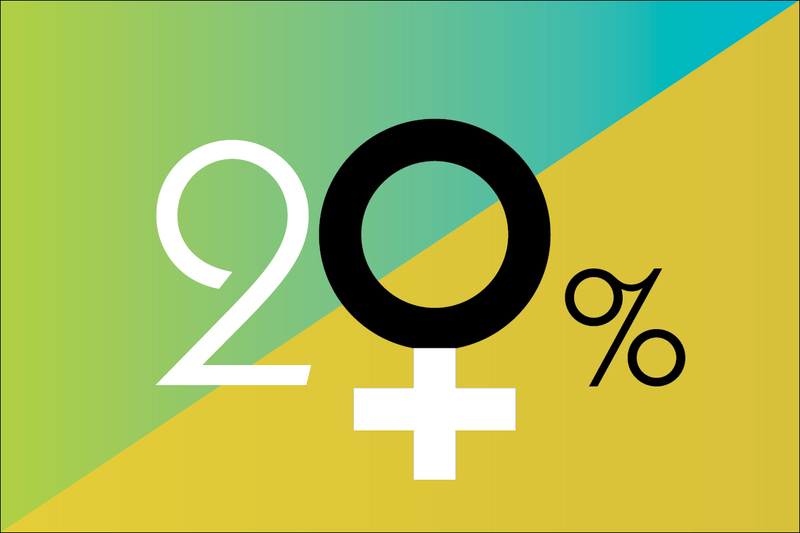 In the fields of science and technology, women make up only 20% of the workforce. This statistic is stagnating because, in these male environments, equal opportunities is a concept that has not been very successful. Despite everything, women persist and sign. Brilliant, passionate and courageous, they deserve to be known. This is what the new 20% podcast, co-produced by Québec Science and Acfas, in collaboration with the Canadian Commission for UNESCO, L'Oréal Canada and Choq.ca radio, offers. In a series of interviews, women from all walks of life and disciplines discuss their experiences with journalists Carine Monat and Chloé Freslon. They share their successes and failures, their ambitions and doubts, their joys and sorrows. Inspiring scientists are being discovered. During this first season, 22 of them will confide in the microphone. Among them, Joanne Liu, President of Médecins sans frontières; Joëlle Pineau, Director of Facebook's artificial intelligence research laboratory in Montreal; Farah Alibay, engineer at NASA's Jet Propulsion Laboratory; Isabelle Desgagné-Penix, an Innu researcher specializing in biochemistry at the Université du Québec à Trois-Rivières; Alex Sandra, an independent video game developer; Naysan Saran, co-founder and CEO of CANN Forecast; and Marianne Falardeau-Côté, a PhD in polar science at McGill University.